Phi Theta Kappa changed my life. Okay, there’s more. It can change yours too. 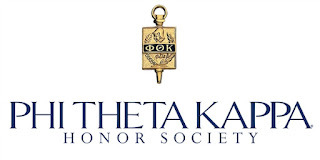 To be invited to Phi Theta Kappa you don’t have to have a perfect HS GPA or great SAT scores. You just need to earn a 3.5 GPA with at least 12 credits towards an associate degree (and attend a college where there is a PTK chapter). And while that may seem like a lot – I promise you can do it. It’s up to you to accept. And you should definitely accept. access to CollegeFish.org – the incredible program funded by the Gates Foundation to help match you with great transfer universities, programs, and scholarships. Those benefits are cited on PTK's website and many of them I'm sure on the invitation letter. However, I'm amazed at how many students still timidly come into my office and ask me if they should accept. I also saw a student on Twitter yesterday asking if anyone else got a PTK invitation letter because they didn't want to accept alone. Accept. Go to the meetings. Join PTK's Facebook. Interact on their website. Be an officer. Go to convention. Engage. And watch your life transform. You are worthy of it, and I hope it's something to which you'll aspire. I am so thankful for the opportunities I was given through Phi Theta Kappa, and am constantly amazed at what Phi Theta Kappa students are doing every day to improve their campuses, their communities, and the lives of so many fellow students. I would love to have you in the PTK family if you aren’t already. 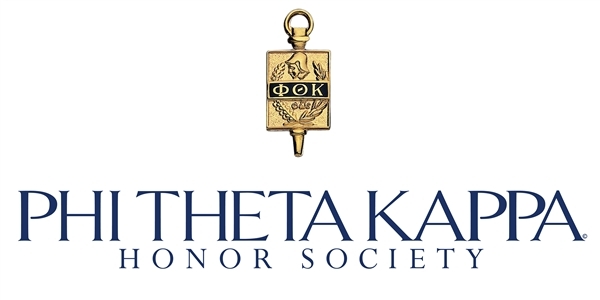 I encourage you to make it your goal to get invited to Phi Theta Kappa before you graduate community college. 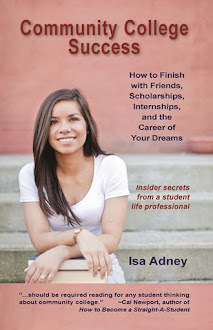 And if you’re already past that point in your life, you can still be a part by donating to the Oberndorf Lifeline to Completion Scholarship, a scholarship to help students complete college for whom unpredictable and overwhelming life circumstances got in the way. The goal is to reach $125,000 by this week, as the money raised will be matched by Lou and Rosemary Oberndorf dollar for dollar, up to $125,000. As you know, any small amount, even if it’s only a few dollars, can make a difference when you’re struggling to make ends meet.